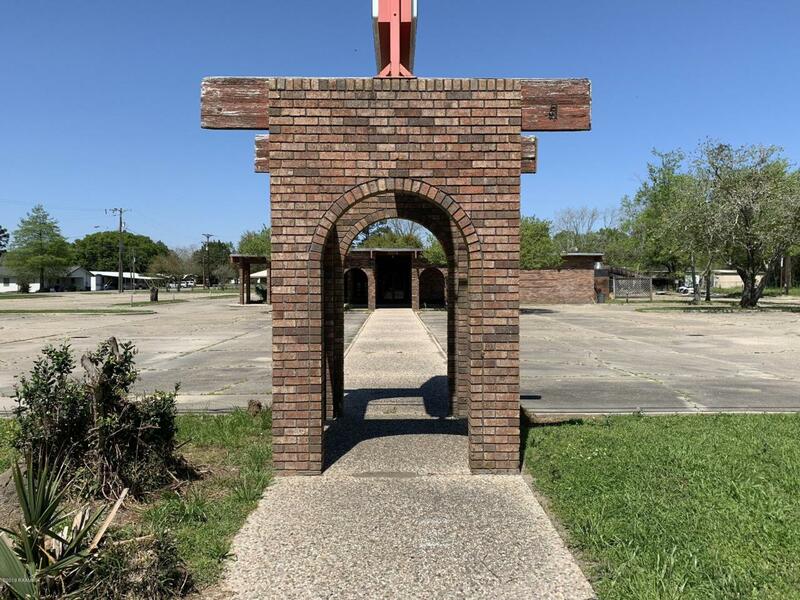 Looking for a location at the Gateway to the Atchafalaya? 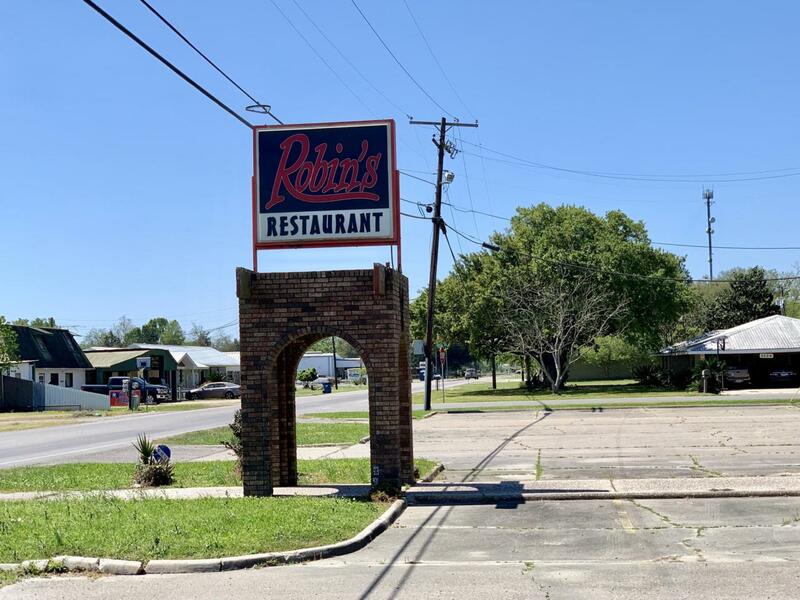 This 1.5 Acres of Concrete parking surrounds this iconic location formerly Robin's Restaurant. 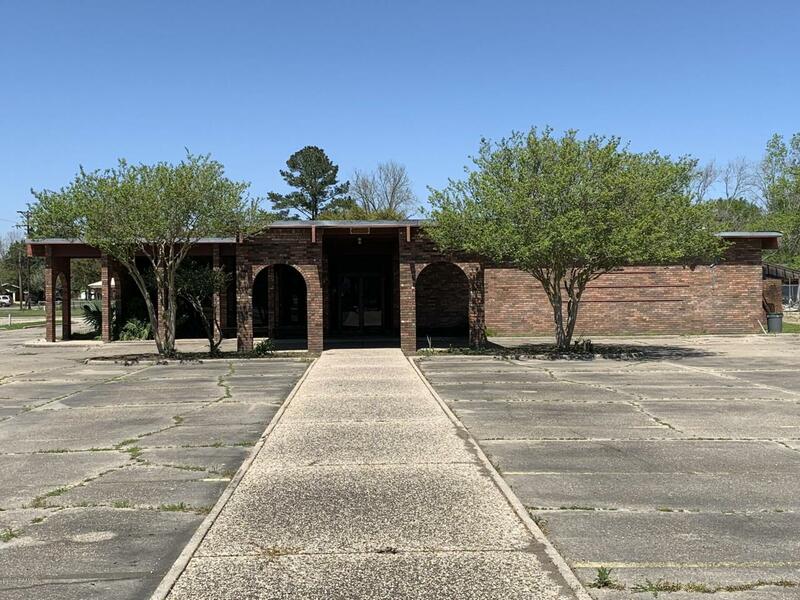 Located on a Corner down the Henderson strip this brick building features redwood ceiling, large beams, brick archways and lots of open area just waiting on your imagination. With the Henderson Exit under construction, you have time to get in and get open just in time for the new access roundabouts to guide new customers to you. The building has been vacant for years, recently has been gutted and is in need of renovations. Some furniture, fixtures and equipment available. Two cooler type structures onsite are non functioning. All reasonable offers will be considered.